To produce a high-quality corrugated display stand and attract customers to the display stand, you must first provide a solution, structure design and pattern design, and understand what type of product is placed, where to sell it, and know the appearance of the product. Size and weight. It is also necessary to determine what structure to use and what corrugated board to use, whether to use the support rod and the support rod of what material, based on the weight of the product and the quantity required by the customer. 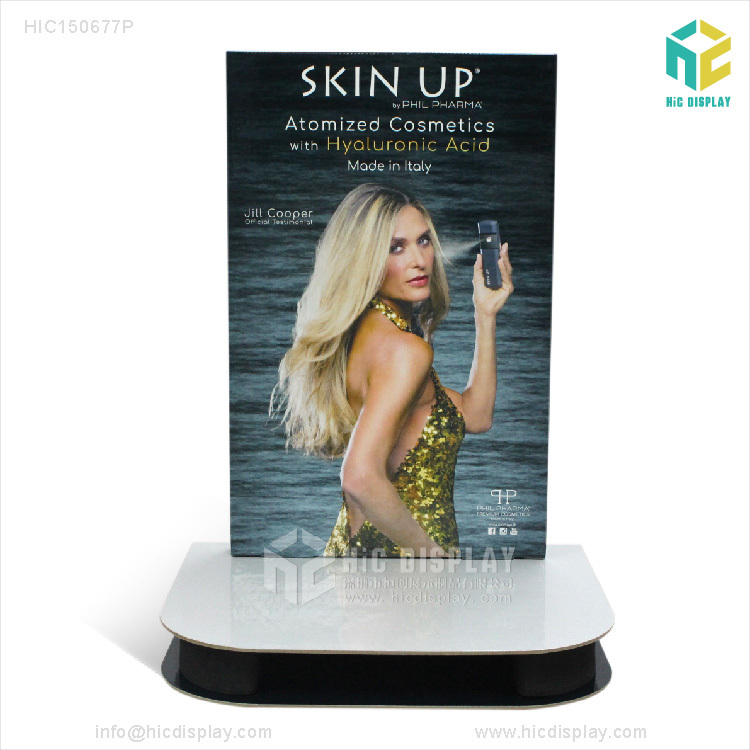 Hicdisplay believes that the design must be combined with the product to get the most out of the design. Clearly demonstrating the nature and accurate positioning of the product, combined with the consumer psychology and habits of the customer, and displaying the uniqueness of the product in the most appropriate form is the key to the design. 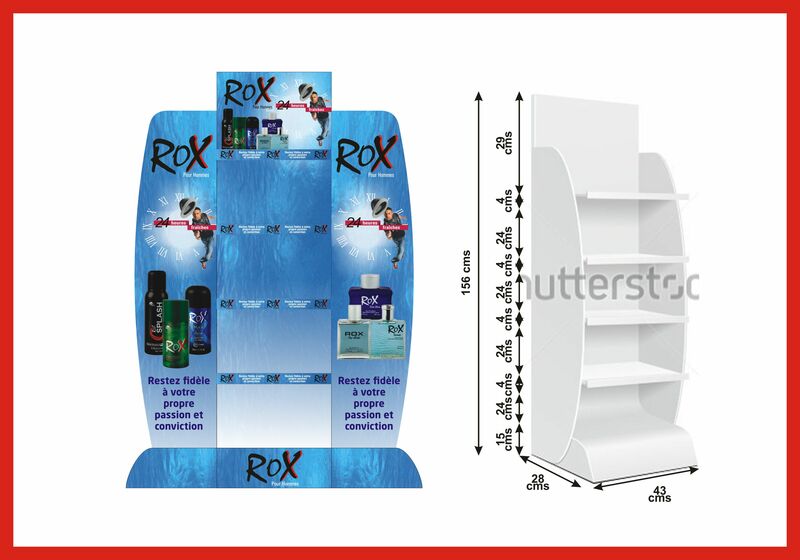 First of all, in the selection of the display stand, it must be consistent with the style of the poster; it is necessary to be very skillful to ensure that the display frame design is not overwhelming, in addition to highlighting the image, it is more important to highlight the characteristics of the new product; secondly, when successfully attracting customers After coming to the display stand, how to make consumers want to buy is very knowledgeable. 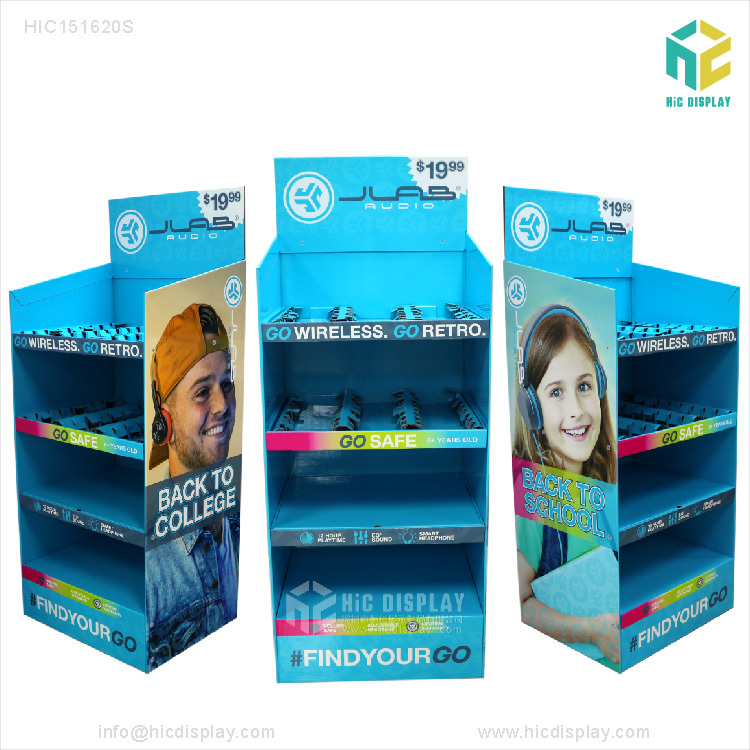 The display design of the entire display frame is aimed at consumers’ visual habits and cultural tastes to find breakthroughs, which greatly stimulates customers’ desire to purchase. A successful display frame design is not just at the level of beautiful packaging, but more importantly, it can enhance the overall brand image, thereby increasing sales and creating real value for customers. The basis of a cardboard display frame with a printing quality is: the overprinting is accurate, the hue and hue are in accordance with the characteristics of the original, and the real sense is; the dots are smooth and firm, the flat net is flat, the ink stick is not obvious; the printing dot has no “flower version, paste version” phenomenon. One piece of product has the same depth of ink; the size of the product is correct, and the skew cannot be cut. In the above process, the quality of plate making and the quality of raw materials play an important role. The core theme of the whole process of copying of prints is to transfer the color to the substrate through the dots, including density, dot percentage, color reproduction, power distribution, printing and printing, all around the color transfer and transfer of the dot. (1) The quality requirements of the printing plate include the following: the high printing durability of the printing plate is the key to ensure the printing quality; the reproduction and reproduction performance of the dot is good, the color tone is rich; the performance of the printing plate is stable, and the printing plate is stable. Light; the graphic specifications of the printing plate should be accurate, no dirty spots; color balance, complete level and tone, high definition, clean and firm dots; cross lines, corner lines, color blocks, and clear marks. (2) Requirements for density of the screen printing dot: When the PS plate is used for printing, the density of the dot is required to be above 2.3. If the density is not reached, the subnet will not be exposed and a small part will be lost. The printing plate of 3% to 95% of the printing plate should be dried out, and strive to achieve 3% of the small outlets without losing, and 95% of the outlets are not paste. 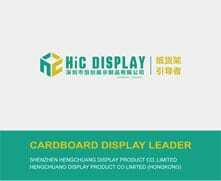 Raw materials are very important in order to provide the quality of the printed products of the corrugated cardboard display frame. First of all, we must work hard in management, strictly control the storage of raw materials, unqualified paper, ink, PS plate and other materials are firmly not included in the warehouse. (1) Quality requirements for ink: strong resistance to water, acid, alkali, alcohol, light and light; pure hue, bright color requirements, strong tinting strength; high transparency of ink, low hiding power; especially four-color overprinting The ink, the granules should be fine, and have a certain viscosity, and must have a certain degree of dryness. The offset ink is mainly dry oxidized and conjunctiva, and when the two-color and four-color machines are working, high-speed printing is required in the wet and wet state. Have a certain degree of dryness. (2) Requirements for paper quality: It is required to have small stretchability of paper, strong water resistance, and low ink absorption performance; no pulling, no powder removal, tight texture, smooth paper surface; high whiteness of paper, acid and alkali Appropriate, requires the cutting size of the paper to be accurate; the offset printing paper should be hanged and adjusted to make the paper evenly distributed, consistent with the temperature and humidity of the workshop; offset printing with minimum pressure and moisture, paper fiber direction and printing The direction of the paper should be the same. 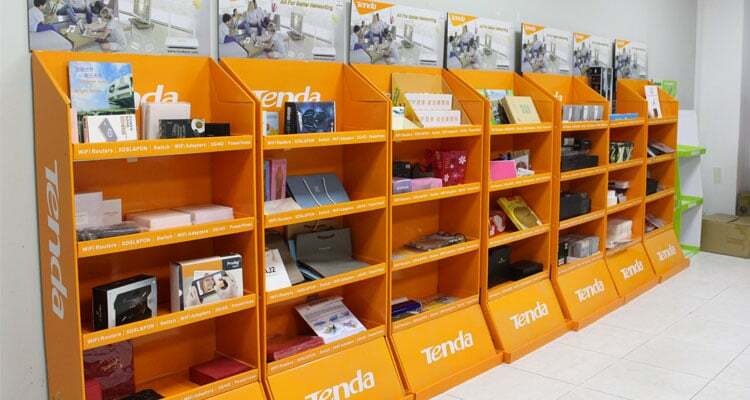 In short, corrugated cardboard display stands are increasingly becoming an effective way to sell packaging. I believe that in the case of reasonable process, it will definitely be favored by consumers.